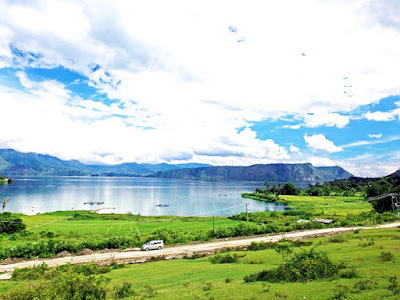 A visit to Lake Toba is not complete without a stay on Samosir. Situated in the huge crater lake of Toba in North Sumatra, the island of Samosir together with its surrounding areas is the heart of the Toba Batak culture. 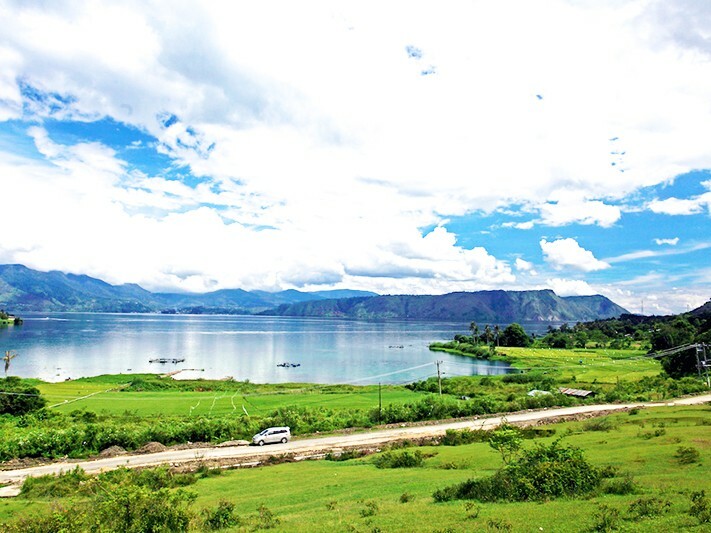 For a breath of fresh lakeside air, Samosir Island delivers one healthy laid-back dose. Let’s get started with some of the best things this island has to offer. Start at the market and learn something new about this exotic island. 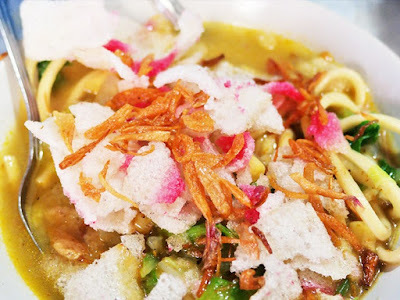 Experience the sights, the taste and the smell in their everyday life and you will feel just like a local. 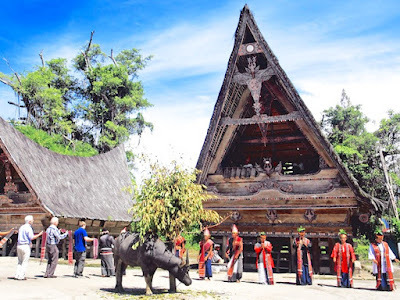 Tomok itself is a traditional village, best known as the gateway and introduction to Samosir. Many shops in the main street and stalls bordering the alleyways sell many of the same things that can be found in the traditional market – a variety of tropical fresh fruit, vegetables, flowers, various dry fish, meat and spices. Tomok market is also considered a good spot for spectacular photo opportunities. Ulos is a typical traditional woven fabric that symbolizes the bond of affection between parents and children or, between a person and others. 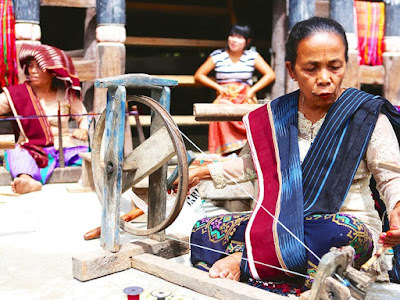 Ulos has a symbolic function for a variety of aspects in Batak life and different kinds in color and motifs of ulos have different ceremonial significance. Ulos is usually worn in traditional rituals from birth to marriage to funerals. Batak people wear it on their heads, shoulders, lower torso and around their body. 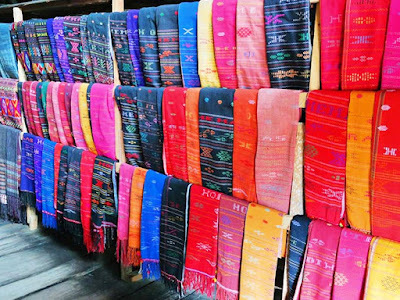 Depending on the fabric, a piece of Ulos ranges in price from IDR 25,000.00 – IDR 5,000,000.00. Nowadays, traditional fabrics like Ulos in trendy designs have become the latest upmarket fashion in Indonesia. Tor Tor is a traditional dance of the Batak ethnic group. The name 'Tor Tor’ is derived from the sound of communal pounding of feet made when groups of people engage in this dance. Normally Tor Tor is accompanied by ceremonial music using instruments such as the gondang. At festive events, the rhythm of music is more upbeat and cheerful compared to the more solemn ceremonies such as funerals. Each movement of the Tor Tor dance is associated with a profound meaning and incites emotion and interaction among participants of the ceremony. In every wedding ceremony of the Batak ethnic group, the bride and groom are required to perform a Tor - Tor dance as is customary. The dance movement is mostly in the fingers and an Ulos is worn over the shoulder of every dancer.